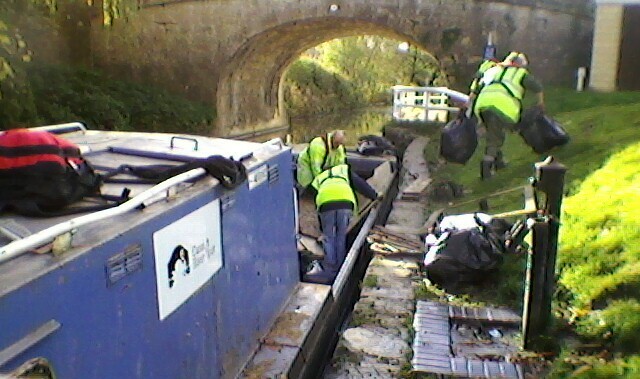 The K&A Boaters’ Action Group is having its next meeting on Monday 10th December at 7.30pm in Bradford on Avon. Two boaters have contacted us to inform us about some health matters. One boater told us about the possible risks of re-using certain types of plastic bottles to store water. 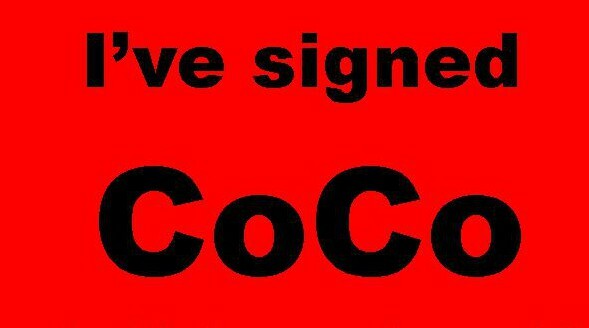 and click on “Sign me up”. You can add comments or your boat name if you want. You can also print out stickers in different sizes for your boat window that include a QR code for smart phones to read, so that other boaters and towpath users can find out about the Code of Conduct. You are currently browsing the Kennet and Avon Boating Community Website archives for November 2012.